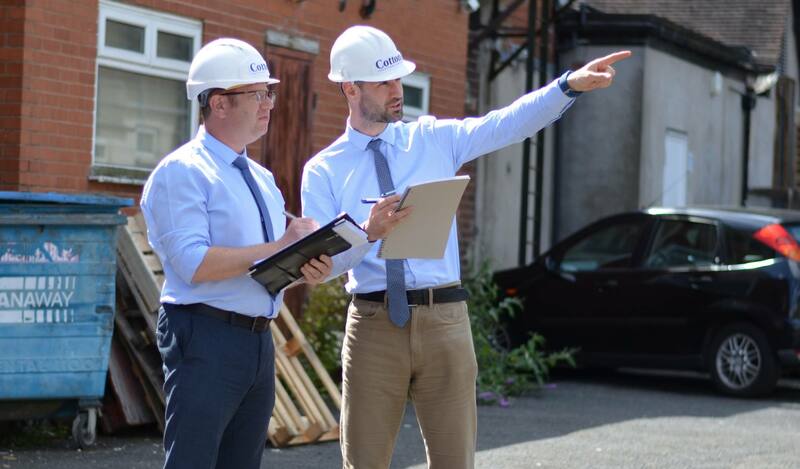 Specialising in the sale of land and development opportunities, Cottons are well placed with experienced surveyors and consultants at hand to provide bespoke advice and assist with selling, either via auction or private treaty. Please click below to see development and land opportunities available. 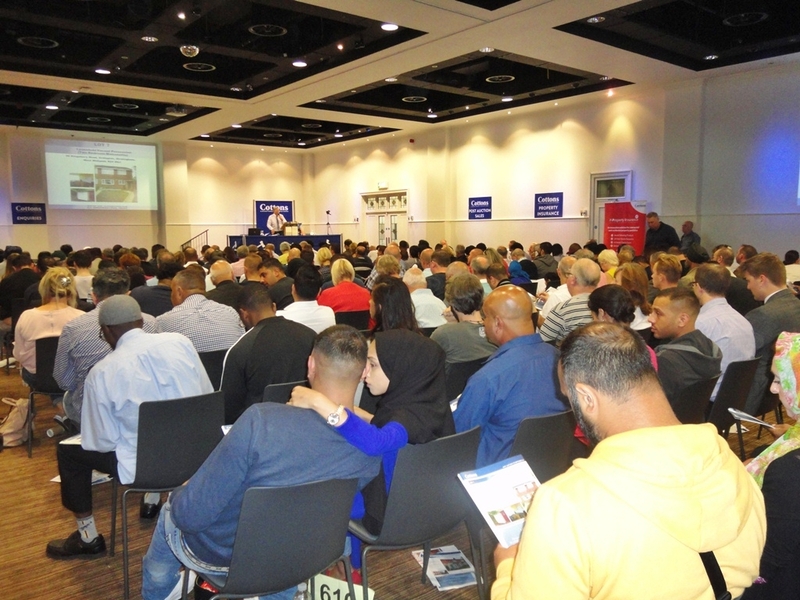 Our April Auction achieved a Success Rate of 80% & Gross Sales Totalling £5,011,000. Lot 20 sold for £1,375,000!!! 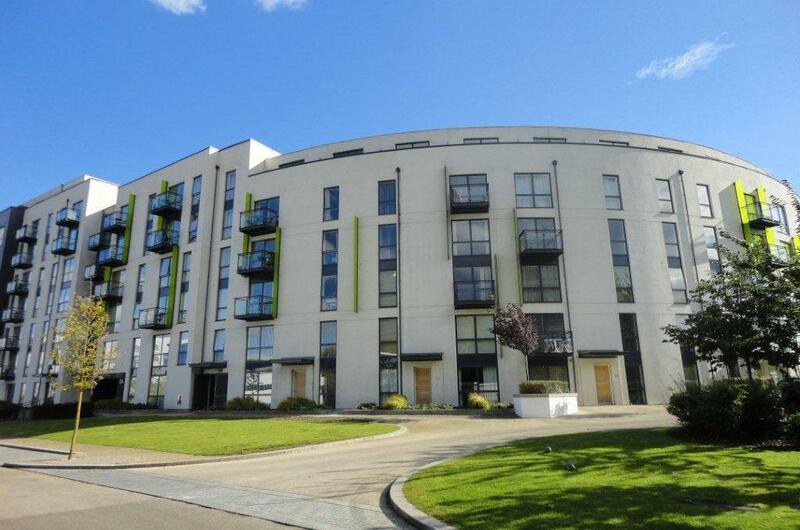 We are now inviting properties for our next sale on Wednesday 22nd May. Please call us on 0121 247 2233 to arrange a Free Appraisal & enjoy the benefits of selling with us. Call 0121 247 2299 for your free Appraisal. As trusted letting agents we can help you find exactly what you're looking for whether you’re a landlord in need of expert advice, a rental valuation, property management services or a tenant searching for their ideal rental property in the Midlands. 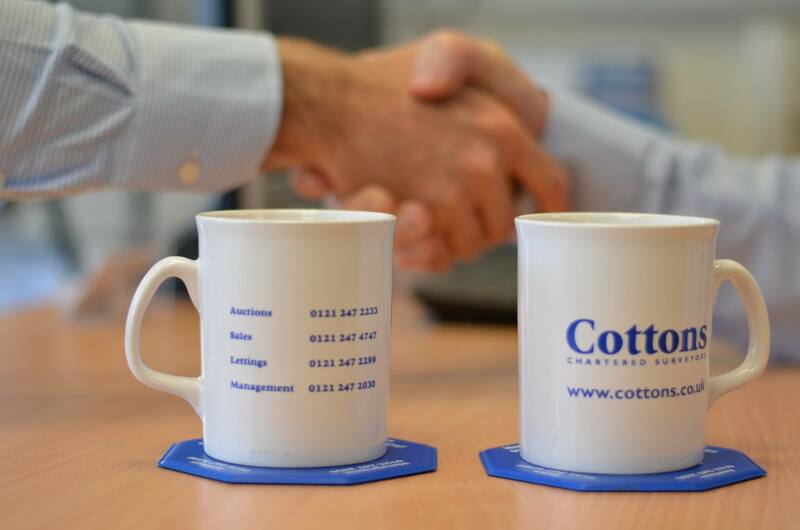 Covering the whole of Birmingham and wider afield, Cottons have been selling residential property locally for nearly 100 years. Please click on our properties for sale to see what we have available or contact for a no obligation appraisal on your own home.